If your plan is not listed, we will be unable to file a claim on your behalf. 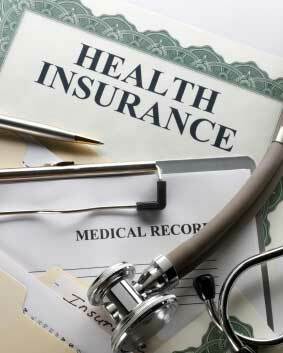 However, we can provide you with a form that you can submit to your insurance company to instruct them to send reimbursements directly to you. Additionally, we will give you a discount off of our standard fees for paying at the time of service. Please be aware that with any health plans, there may be deductibles and copayments for which you could be responsible.